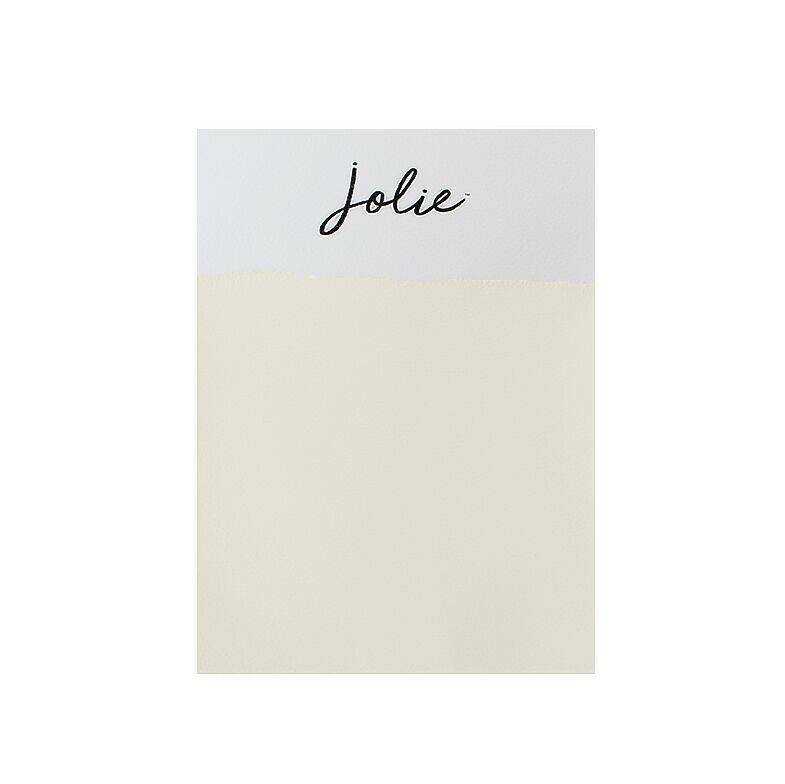 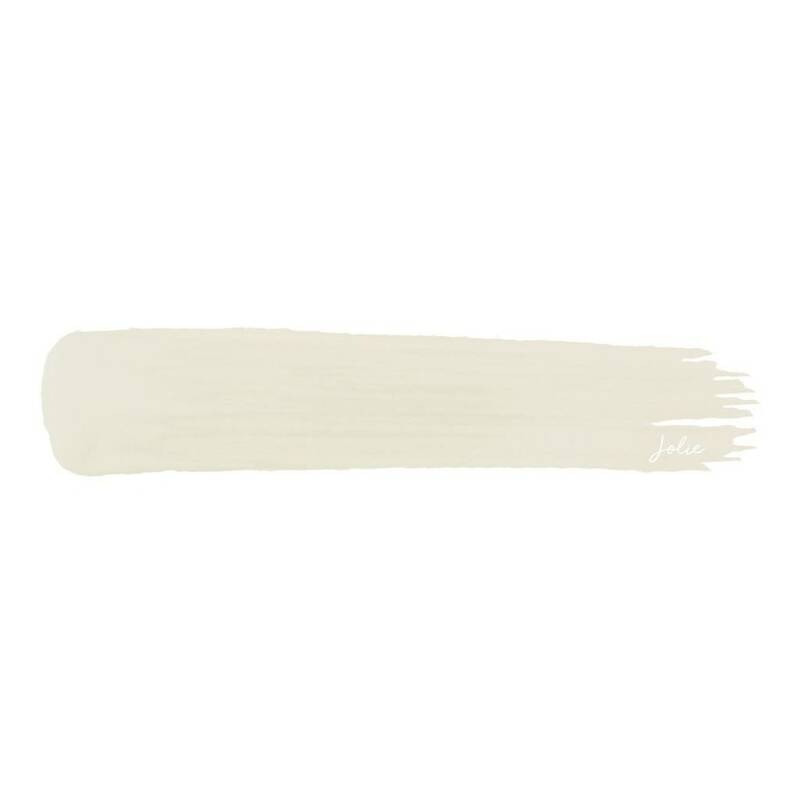 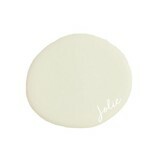 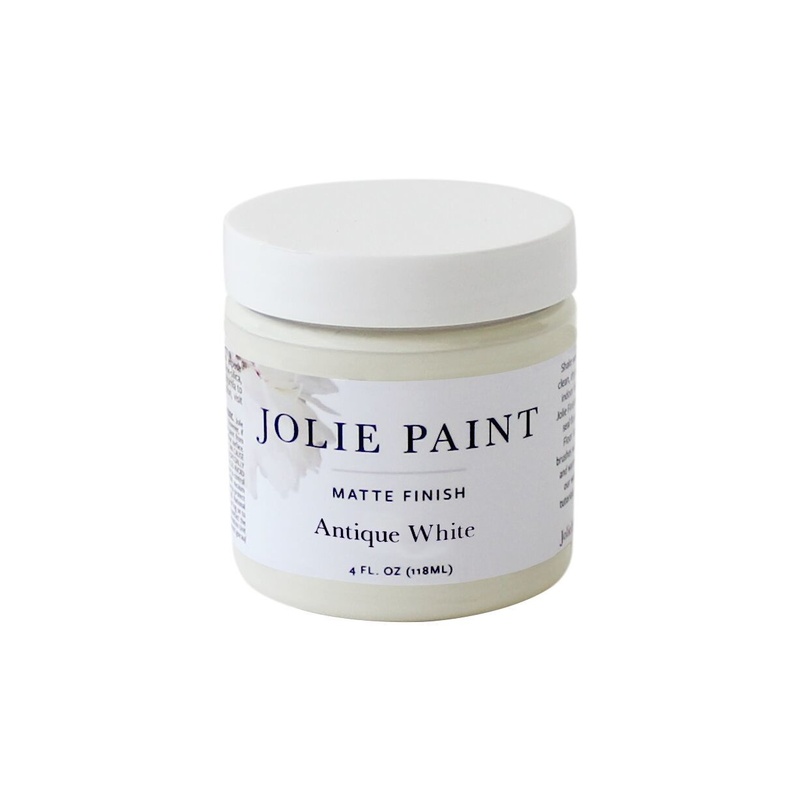 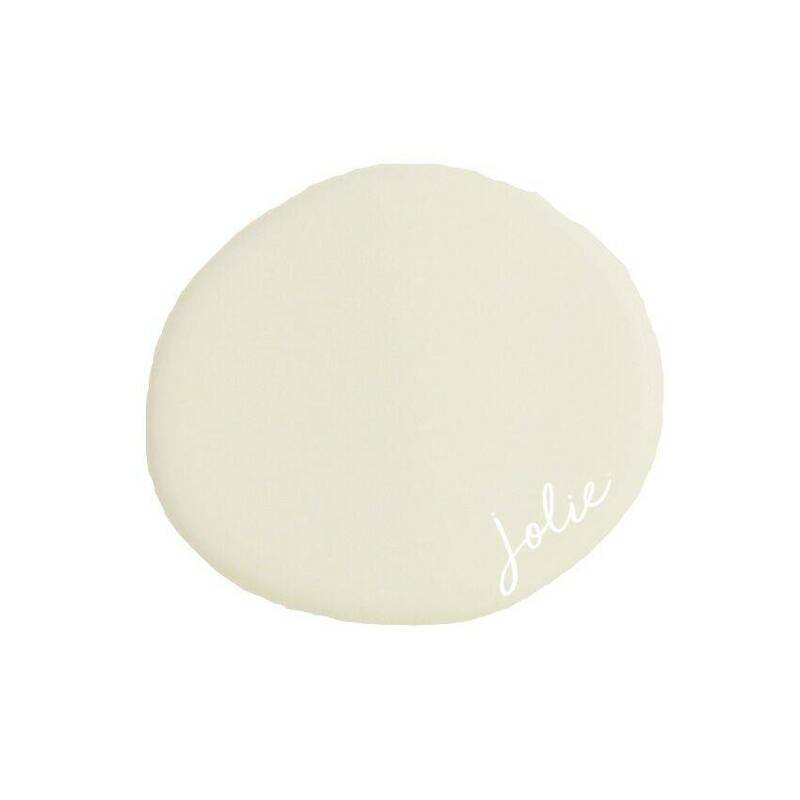 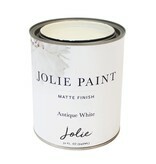 Jolie Paint in ANTIQUE WHITE is a beautiful ivory. 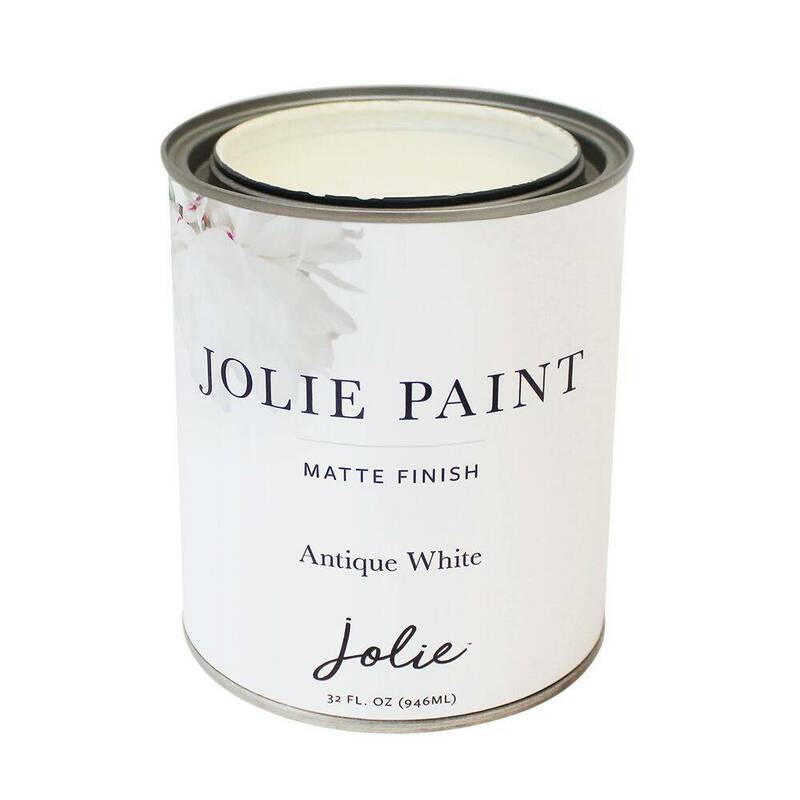 Antique White pairs well with warmer colors and is perfect for spaces that give a nod to the past. 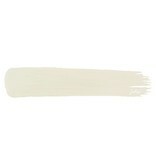 Compare to our previous label's OLD WHITE.